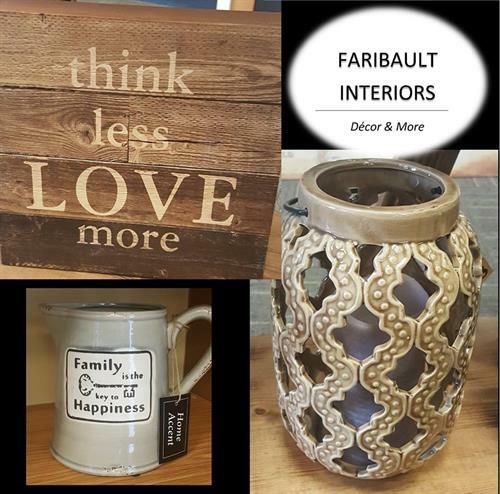 At Faribault Interiors, we are happy to help you find the right products to make your house a home. 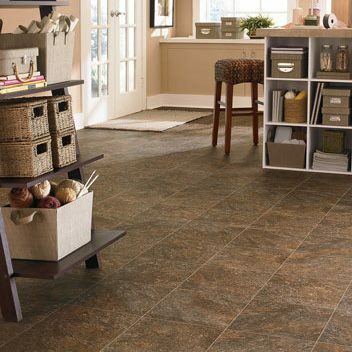 Whether you are remodeling a single room or building your dream house, we can help you design your space. 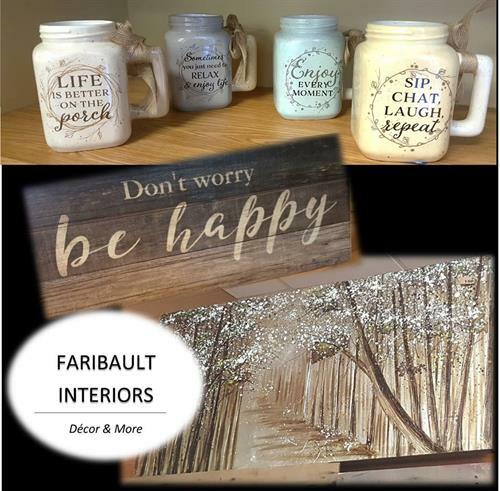 We also have a great selection of home decor items. 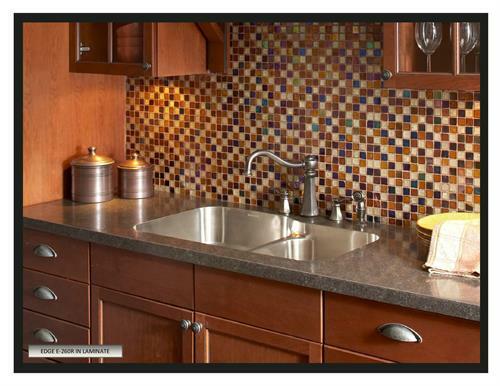 Don't be afraid to stop in and browse our large showroom. We proudly showcase all of our fine products giving you the best opportunity to find what you are looking for. We have all the name brands on our showroom floor from Mohawk carpeting to Kahrs hardwood, Hunter Douglas window coverings to Mid Continent Cabinetry. Our staff of professionals are anxious to offer you their assistance while you try to make those tough decisions for your home. 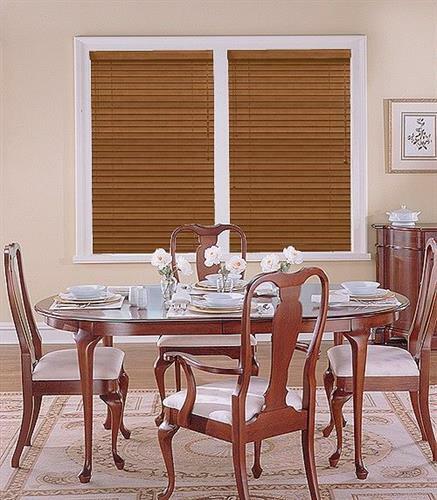 The staff here at Faribault Interiors are trained and highly experienced to do measurements in your home whether you are contemplating a window treatment in your bedroom, carpeting for your family room, or remodeling your kitchen. 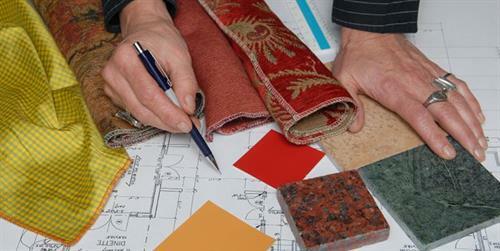 We are then able to walk you through our showroom and assist you in making the right selections for your home. We also have experienced kitchen designers who are able to sit and discuss all the ideas you may have and make them come alive with some of the newest computer aided design and stylish cabinetry.